Field tested, failsafe and long life performance in extreme conditions. As processing performance continues to improve, Crystal Group is dedicated to minimize the SWaP envelope of the RS1.542S18G. 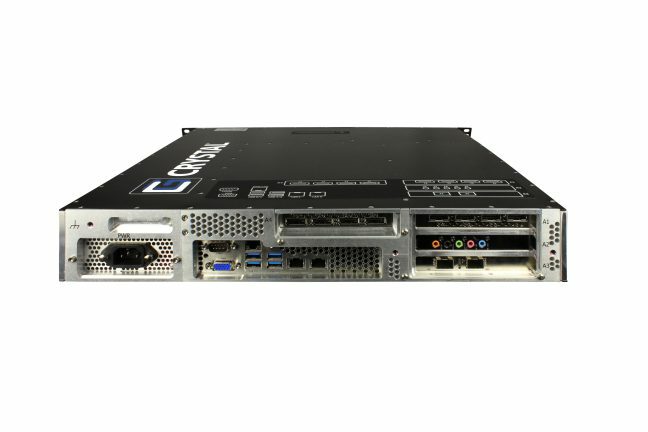 High-end computing performance in a 1.5U chassis with a depth of 18” (45.7 cm) fits most any rack space. 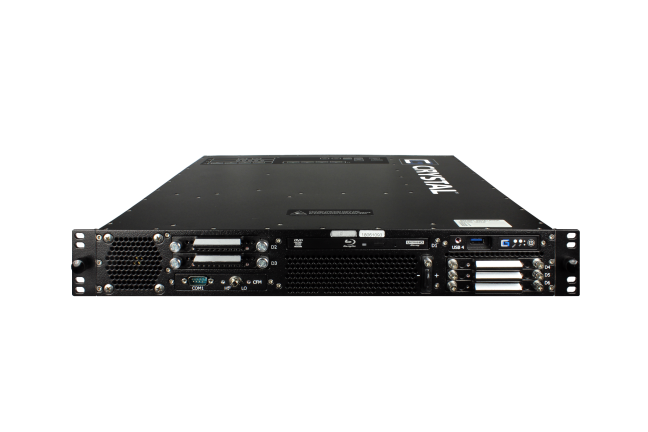 Crystal Group’s RS1.542S18G 1.5U is a highly reliable rugged server, ideal for combat, sonar and electronic warfare applications on land, sea and air. 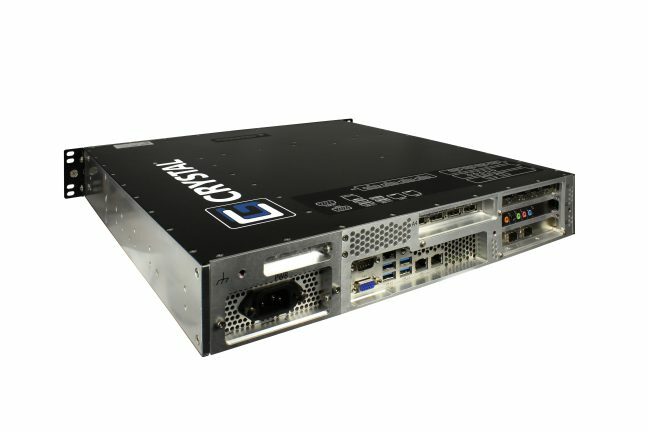 This 1.5U server offers greater weapons system availability and a smaller integrated logistic support footprint with superior cooling and shock/vibe resistance. 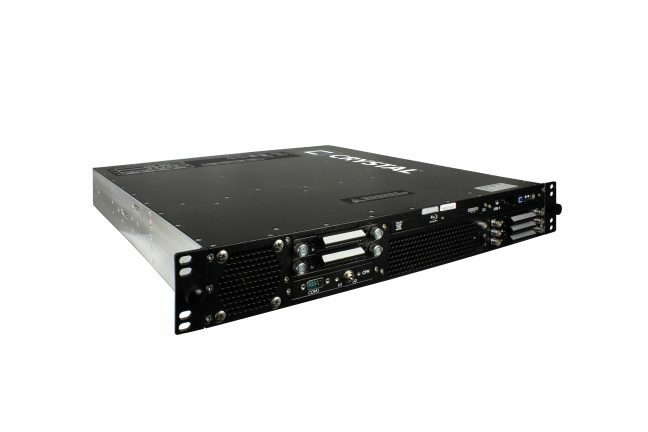 Rugged 1.5U, rack mounted 18” depth, light weight aluminum construction – 25-30 lbs. ECCN: 5A992C - Classification is dependent on configuration and is subject to change. Please contact your Program Manager to receive the classification for your product.